Empire has released a look at their upcoming, limited edition Alien: Covenant cover for subscribers and it’s stunning. The cover shows the iconic creature in embossed cardboard. On the lower lefthand corner is the quote from the 1979 film, “Unclouded by conscience, remorse, or delusions of morality…” Subscribers will get their copies with the brand-new cover soon, though the public will see an entirely different Alien: Covenant cover when the magazine hits newsstands on Thursday, April 20, 2017. There have been a number of posters as well, including the international one released earlier today. You can check out the new Alien: Covenant cover as well as the posters in our film gallery below. The cover was designed by graphic designer Jacey, who paid homage to H.R. Giger’s original xenomorph design. Jack Paglen (Transcendence) and Michael Green (Green Lantern) provided the Alien: Covenant screenplay. 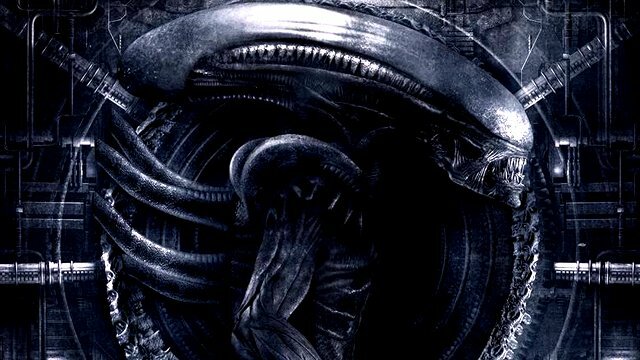 Alien: Covenant will open in theaters on May 19, 2017. What do you guys think of the new, limited edition Alien: Covenant cover? Are you excited for the upcoming film? We want to hear from you. Let us know your thoughts in the comments or tweet us @ComingSoonnet!